Hironori Kondo is a member of All3DP’s Content Academy and contributing writer for All3DP.com. Hironori Kondo is a student, athlete, and maker. 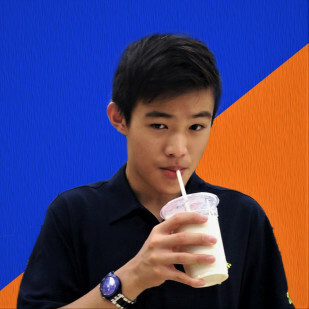 When he's not in the classroom or the pool, he's almost always by a 3D printer: assembling little projects, configuring software as an intern, or working as an e-NABLE volunteer. He also loves reading and watching movies. 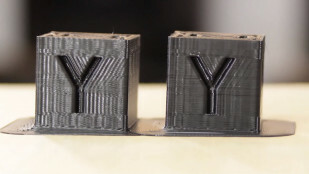 Layer shifting isn't the most commonly discussed mode of print failure, but it certainly is among the most frustrating. 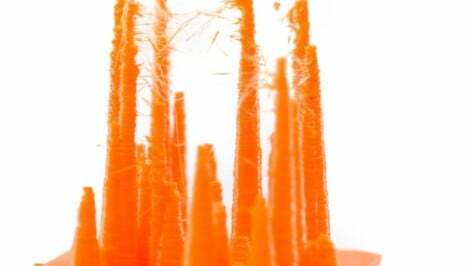 Here's how you can cure your layer shifting ailments. 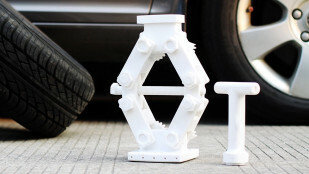 For a long time, ABS was unchallenged when it came to high-strength and durable 3D prints—until PETG arrived. So, how do these materials stack up? 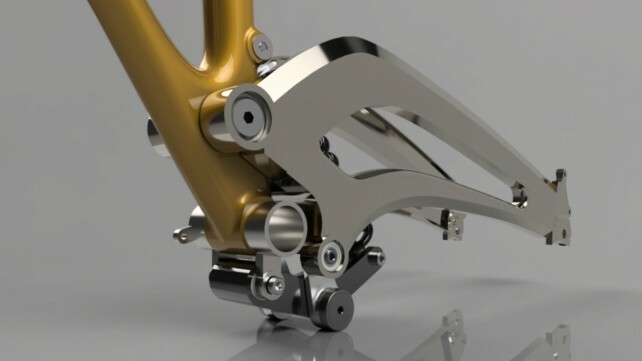 Designing models for 3D printing doesn't have to be hard. Here are 5 quick tips for you to realize your designs with this revolutionary technology. Some things just make other things better. 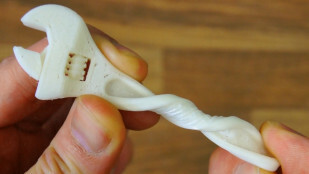 Plugins for Ultimaker's Cura are good examples. Check out our top 5 picks. 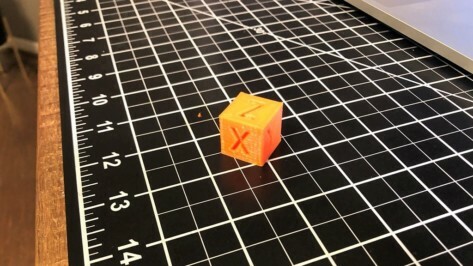 Whether it's CNC milling, bagging chips, or 3D printing, the machines involved have slight inconsistencies, producing parts of differing tolerances. 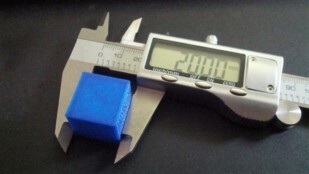 Here, we'll dive into what tolerances are, and why they're important for 3D printing. 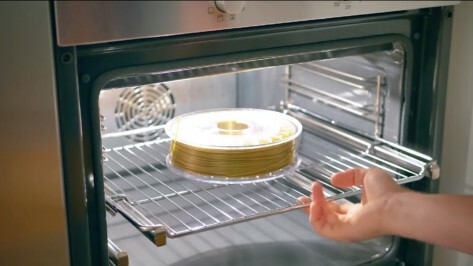 If you're running FDM 3D printers, you'll likely need to dry out your filament from time to time. Here, we've broken down what filament dryers are and the purchase options available. There's always better, even for the best. 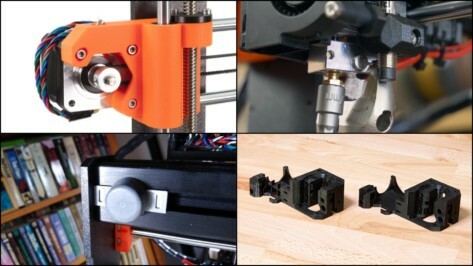 Take your printing to the next level with these Prusa i3 MK3 upgrades. 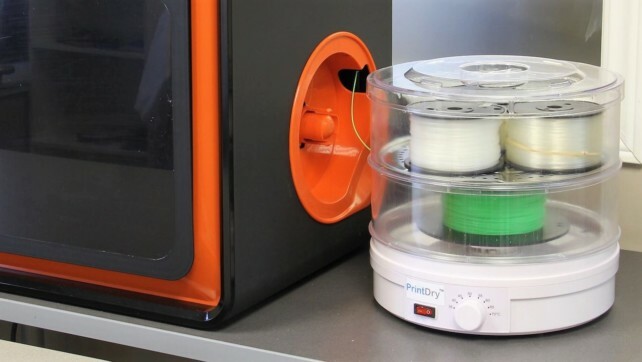 Moisture from the air can easily ruin your 3D printer filament, meaning it can also ruin your prints! Here's how to save a wet spool. Easily printable PETG plastics have quickly come to replace ABS for temperature-resistant, high-strength parts. Here's how to succeed printing with PETG. 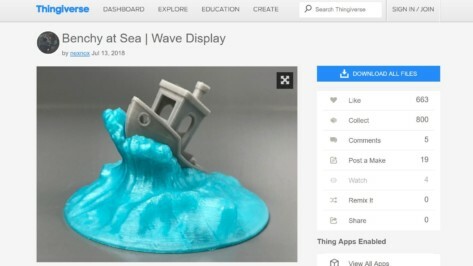 Thingiverse is, hands down, one of the most popular sites for sharing and downloading files for 3D printing. 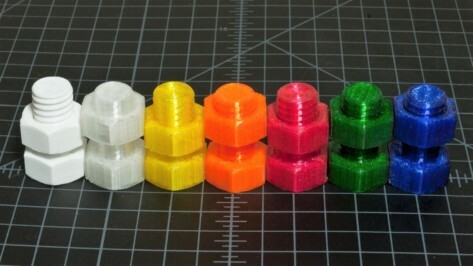 Here's a rundown of how to get printing with Thingiverse. Ghosting? Ringing? Horrifying surface finish? 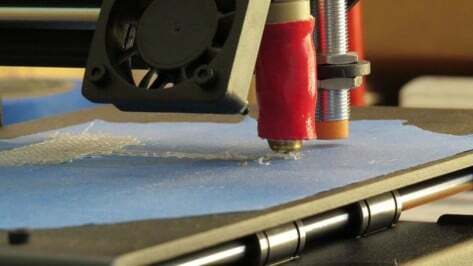 Check out this quick guide to find out what causes 3D print ringing, along with 3 easy fixes. Polycarbonate (PC) has seen decades as one of the toughest of engineering plastics, and now, you can 3D print it. Check out what PC filament is good for, how to print it, and the purchase options that are available. 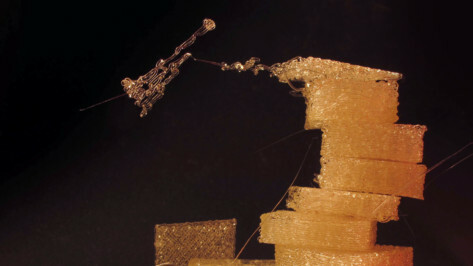 Hailed as 3D printable rubber, flexible filaments like TPE are as squishy, stretchy, and rubbery as it gets. Here, we've broken down what TPE is good for, how to print it, and the purchase options that are available.